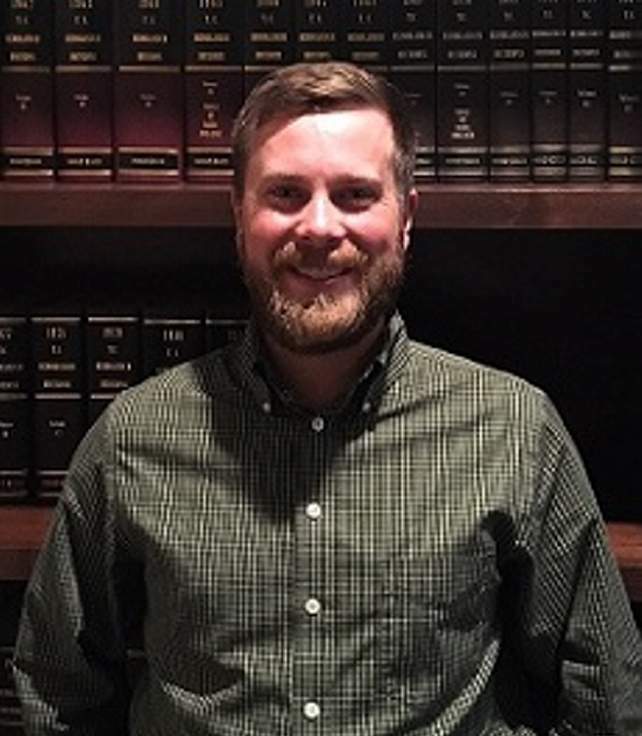 Tafoya Barrett and Associates PC recently added Jake Wild, Kelsey Damron and Matthew Chapman to its public accounting firm. Wild, an accounting student at Fort Lewis College, was hired as an intern. Scheduled to graduate May 2019, he is a School of Business Administration dean’s list honoree, president of Beta Alpha Psi, and member of the Financial Allocation and Institutional Fee Review boards at FLC. He is also a marketing and volunteer coordinator for Know Your Dough, a local nonprofit. 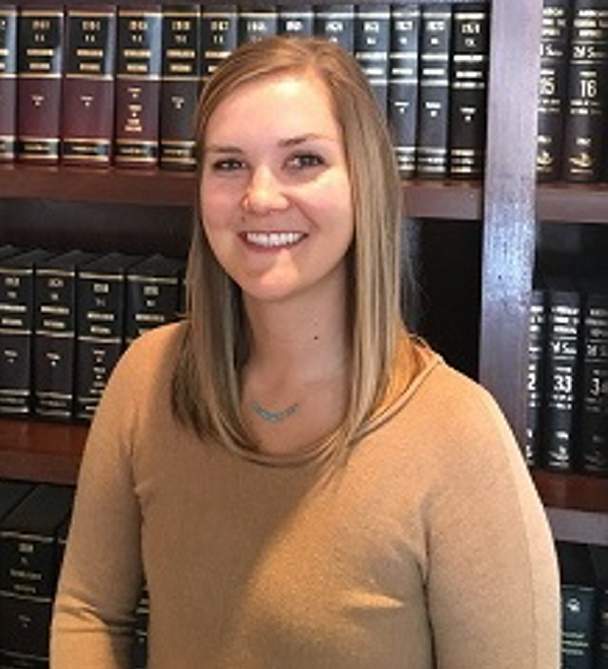 Damron, a Texas State University finance and Fort Lewis College accounting graduate, was hired to benefit the firm with her bookkeeping and finance knowledge. 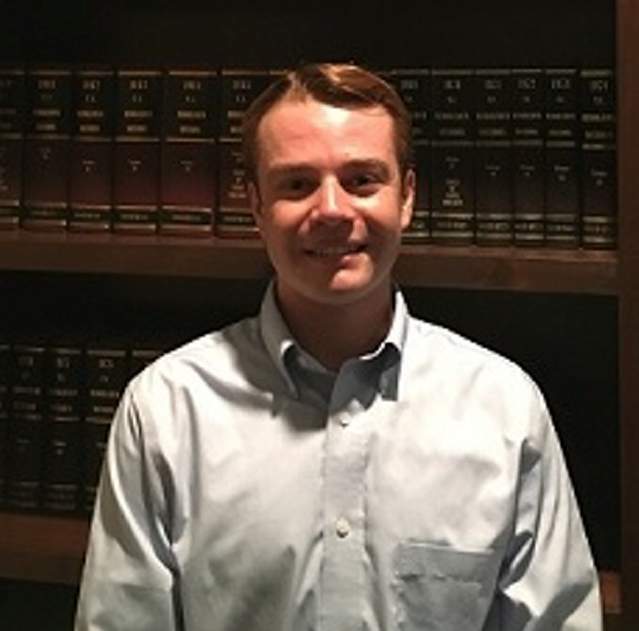 Chapman, a Fort Lewis College accounting graduate, joined the firm’s accounting staff. He will benefit the team with his bookkeeping and accounting experience.